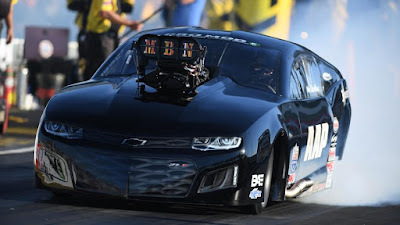 Home > Drag > DragRace > News > NHRA > PDRA > PDRA:Last 2 points races of the season!! PDRA:Last 2 points races of the season!! The Track Prep is well underway for a Big Weekend at VMP! We have 3 Huge Events including our Track Points Championships Final races. (Your last chance to get points towards qualifying for the MAC Finals Track team).